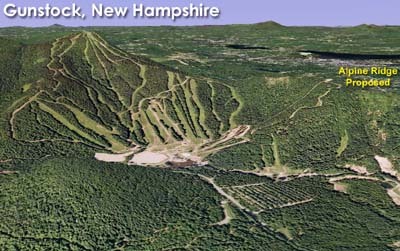 Not to be confused with the original Mt. 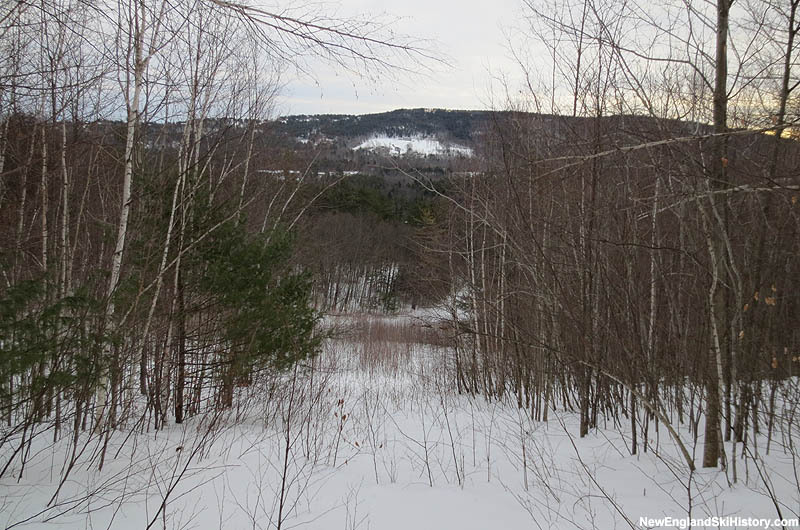 Rowe development of the Belknap County/Gunstock recreation area, the Alpine Ridge ski area operated on the northern side of Mt. Rowe from 1965 until the mid 1980s. Initially starting off as a surface lift area, a 363 vertical foot Hall double chairlift was installed in 1971. 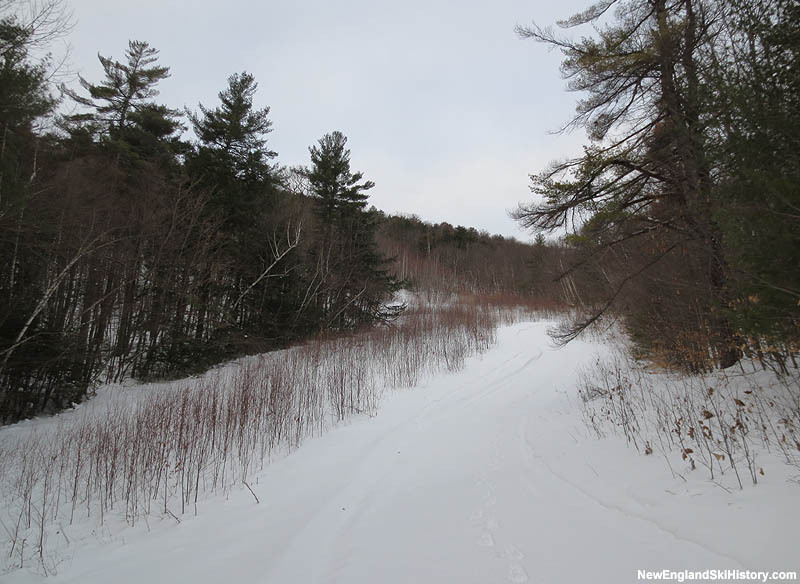 After adding two quad chairlifts during the 2000s, Gunstock is looking to continue to expand. 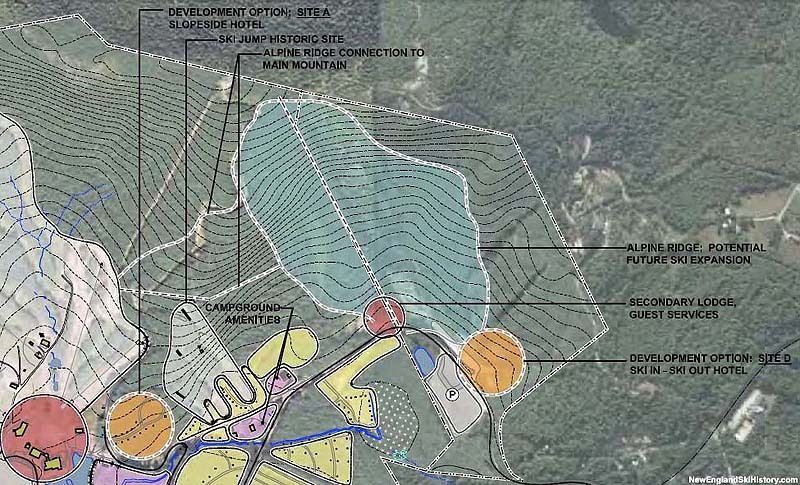 In addition to expanding non-ski revenue, the area is also looking to expand ski terrain and base facilities, both of which the former Alpine Ridge property could offer. 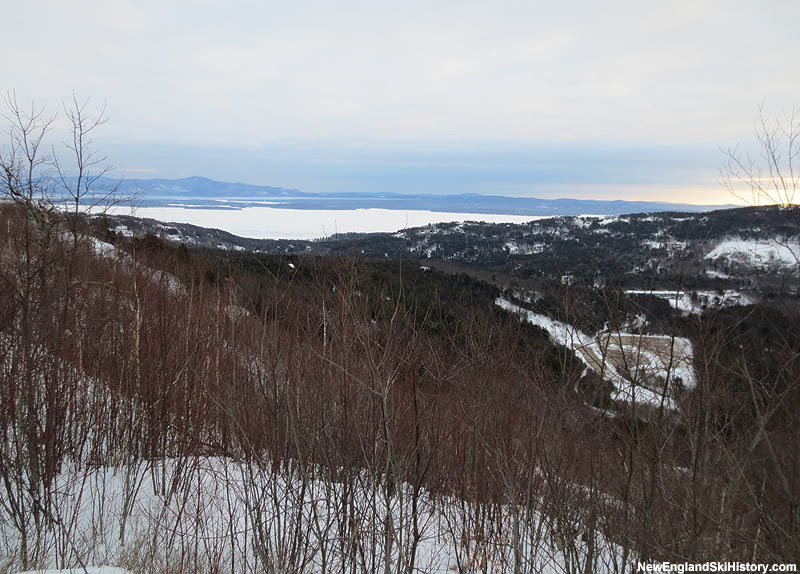 It is thought the new complex would feature a chairlift, base lodge, and possible overnight accommodations. 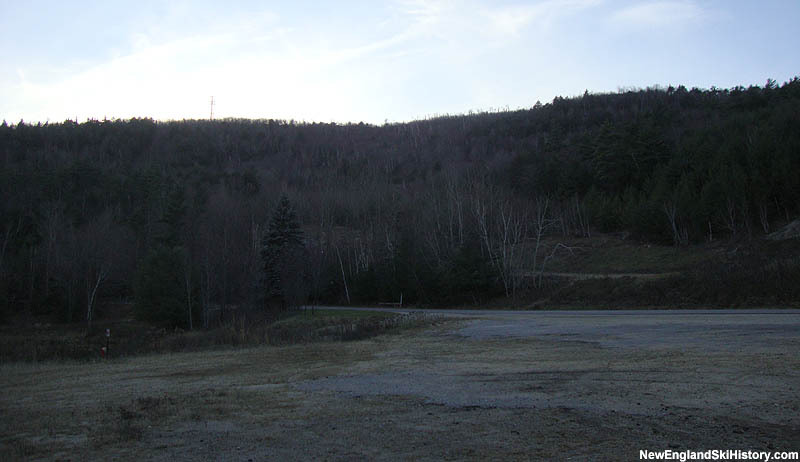 The complex would likely be accessed from the main mountain via connecting trails with the Penny Pitou chairlift complex. 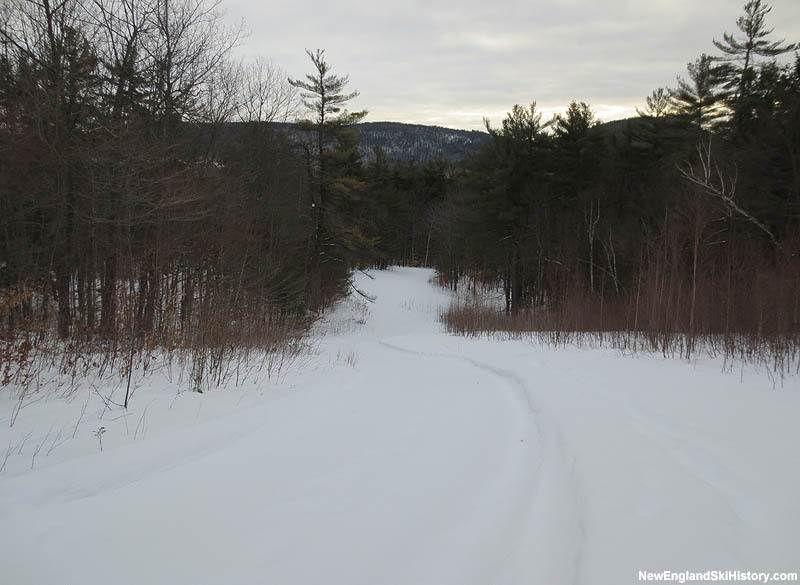 It is thought the quasi-abandoned Fletcher Hale Trail would be incorpoated into the new complex. It is not known if or when this complex will be developed.